Having a small closet is one of the biggest complaints that people make about their living spaces, whether they own a home or rent an apartment. A small closet makes it feel impossible to get your room free of clutter or even to find the clothes you need. You may feel like the only thing you can do with such a closet is to cram as much stuff into as possible. The alternative is to live like a hermit with barely any clothes, and who wants to do that? You can buy closet extensions, but they are often bulky and unappealing. If you already have a small space that leads to a small closet, adding a bulky closet extension to your room will only take up more of that precious floor space. It’s not really a solution. You may be able to make more of the small closet space you have by installing organizers and extra racks, but there’s only so much you can do. A small space is still a small space, no matter how well you organize it. Fortunately, you do have other options. 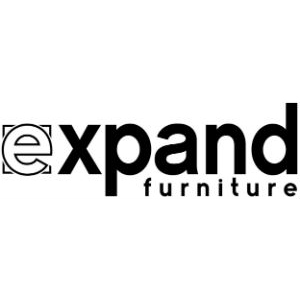 Expand Furniture has a line of sleek, modern, and stealthy cupboards with ample storage perks. 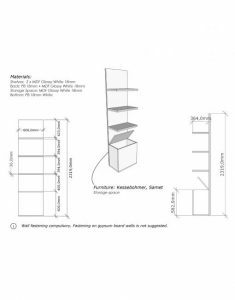 These are more than just closet extenders – they are stylish organizers and cabinets that will elevate the profile of any room while also providing more space for clothes, shoes, accessories, and other personal items. 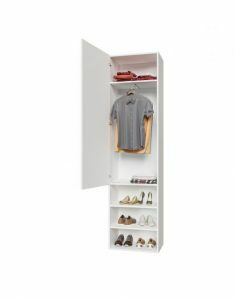 The Hover Side Shelving unit is a slim and trim piece that lets you store extra clothing without taking up extra space. Open the cabinet and there is a small rod to hang clothes. The clothes are hung face-front so as to keep the unit slim. You can store some of your best shirts, skirts, or dresses here, or you can keep the items that you wear most frequently here. Above the road is a small shelf to put folded items, and below are additional shelves that are ideal for shoes. However, you can use the shelves for anything you like, such as hats, wigs, scrapbooks, photo boxes, or other items you would typically keep in your closet. The shelving unit matches with the Hover beds that Expand Furniture offers, but it can also be used alone. 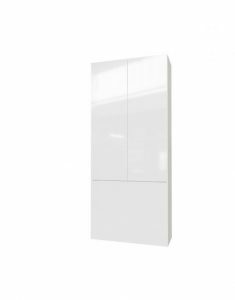 The entire unit has a glossy white finish that will look great with modern interior décor. Murphy sofas are excellent choices for space-saving furniture. They combine a wall bed and sofa in one, allowing you to easily use the same room for home study or entertaining, as well as sleeping. You can use a Murphy sofa in a studio apartment for both your living room and bedroom, or you can put one in an extra room that you want to have for a home office, as well as a guest room. This Murphy sofa wide cupboard is the perfect addition to the wall bed unit. Like the Hover cupboard, it features a rod that hangs clothes facing toward the front, but it also includes a column of shelves to the right for additional storage of folded clothes. The bottom of the unit also has long shelves that are covered by a cabinet door, allowing you to keep everything in the unit out of sight. Not only does the closed unit allow you to keep your personal items private, but it also helps to make the room seem tidier by keeping clutter out of sight. If you need a narrower shelf, opt for this Murphy sofa shallow-depth cupboard. This cupboard has an almost identical layout to the Hover shelf, but it is specifically designed to work with the Murphy sofa bed units. Customers love how stylish this unit it is and how easy it is to use. It may be a small unit, but it provides a lot of extra storage space. Its compact design makes it ideal for a small space. 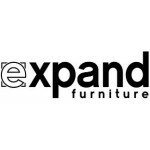 Explore Expand Furniture’s online collection for other options for closet storage, including space-saving closets like these, modular shelving, storage ottomans, and more. 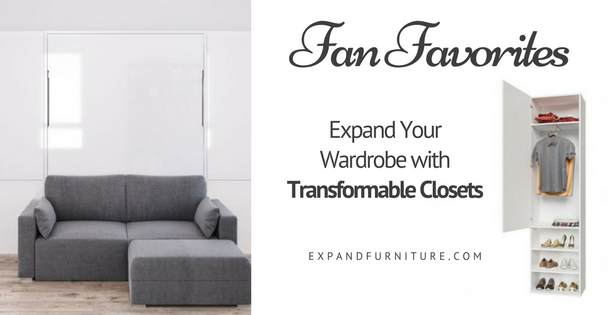 You don’t have to pare down your modern wardrobe – you just need modern solutions like these transformable closets. 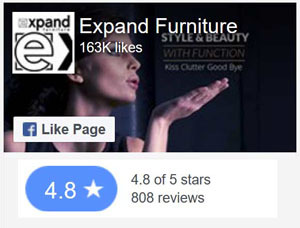 Also check out our options for wall beds, sofa beds, and other space-saving furniture to get more space in your bedroom. 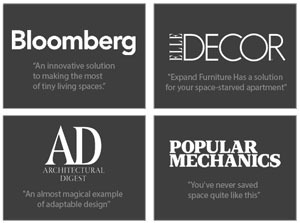 You don’t have to hire a contractor to expand your space – you just need the right furniture to help you take advantage of every bit of space you have.